The Sacred Valley of the Incas was the center of the vast Incan Empire. This fertile land with an excellent climate has been a major agricultural region for thousands of years. The extensive ruins stretch from the villages of Pisac to Ollantaytambo, in the north end of the narrow valley, the citadel of Machu Picchu is located. The Urubamba and the Vilcanota River adore the beautiful landscape of the Sacred Valley, which is also home to the Quechuan descendants who still maintain the same customs and rites of their ancestors. 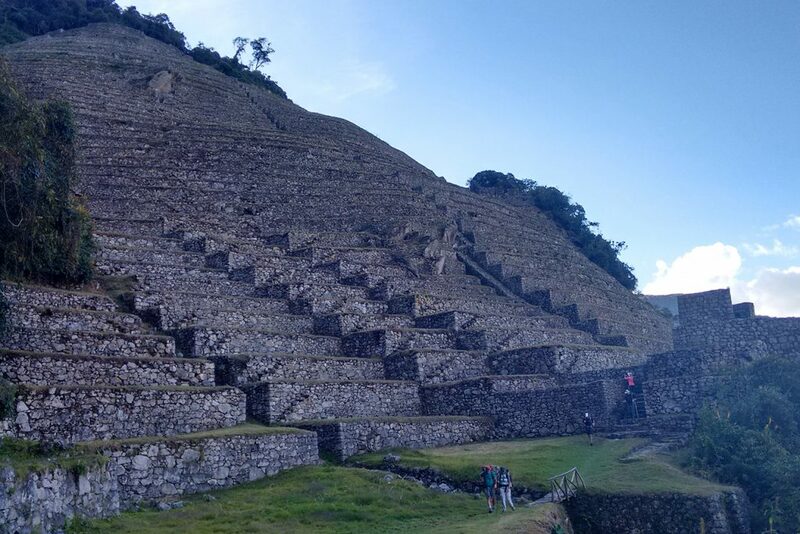 Highlight tour: Pisac ruins and market, Inka fortress in Ollantaytambo. Departure Dates tours: any day with two people. We offer affordably priced tours for 2 people so that you can depart when it suits you best. 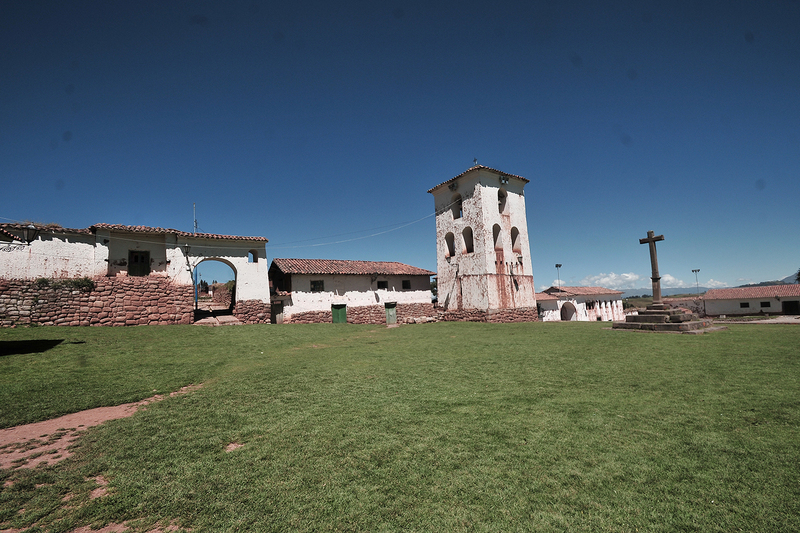 Combos & Upgrades: Combine with one of our treks for a complete Cusco experience, and get a discount off your trek price. 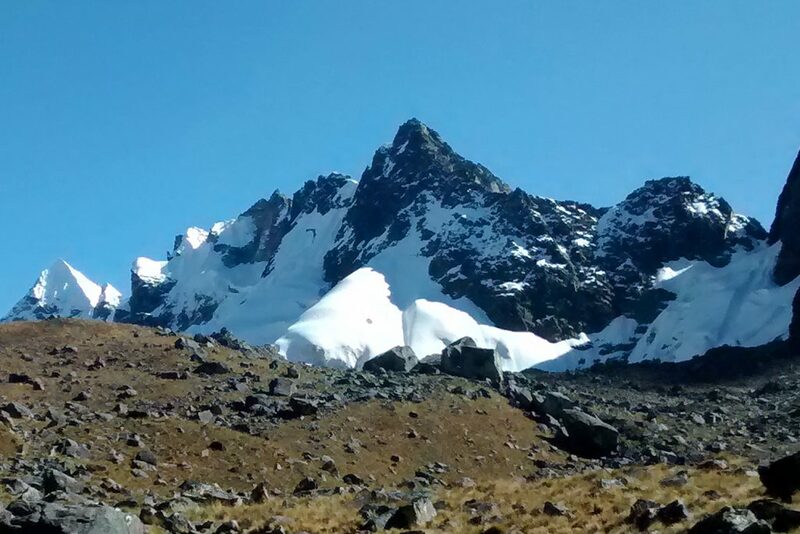 Excellent for pre trek acclimatization or combined with other one day treks in the wet season. Early in the morning you will be picked up from your hotel between 7:55am-8:20am, followed up by an excursion to the Urubamba Valley, the Sacred Valley of the Incas. 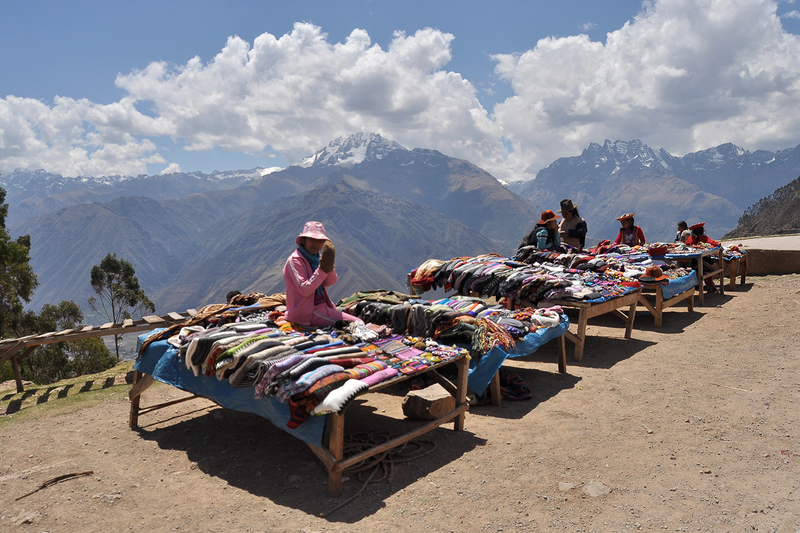 Visit to the Inca monuments around Pisac and the picturesque Indian Pisac Market. 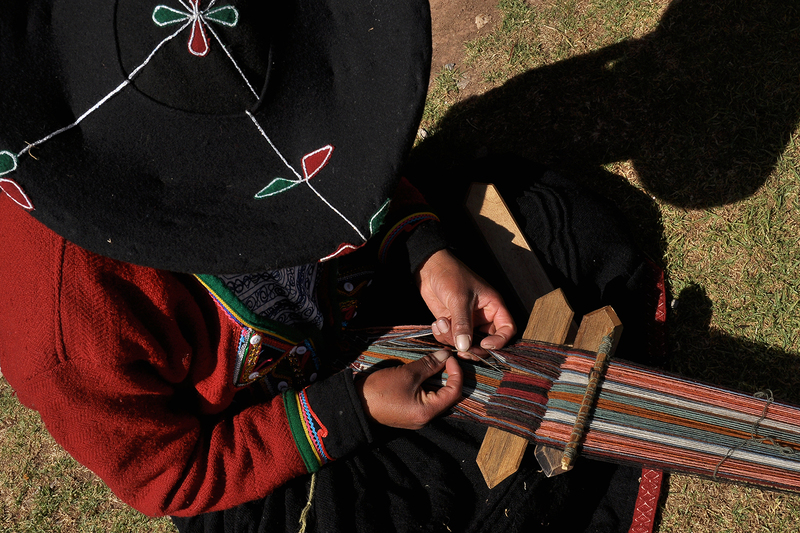 It is the shopping paradise of the Andes where barter is still practiced. Enjoy the unique atmosphere together with a typical lunch. 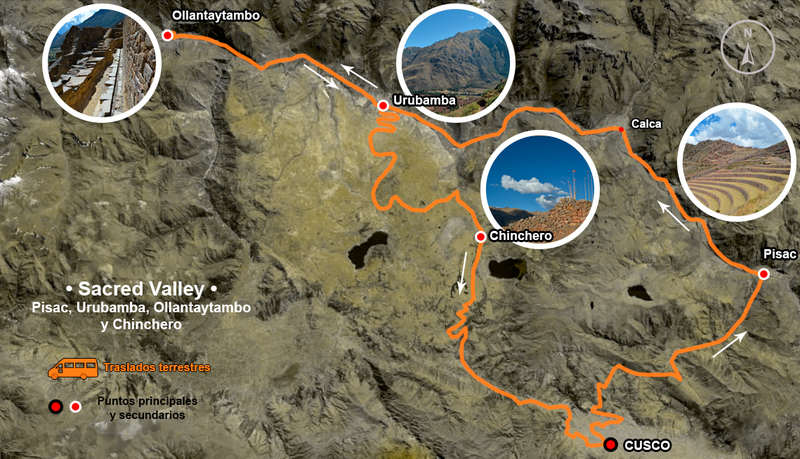 In the afternoon, while we pass through the Towns of Calca and Urubamba, we visit the Inca Fortress and Citadel of Ollantaytambo, built to guard the entrance to this part of the Valley, and protect it from possible invasion from the tribes in the Lower jungle. There you can walk through the quaint streets of the town and get a good idea how the Strategic Military, Religious, and Agricultural Centre were like during the era of the Inca Empire. On our way back to Cusco we stop of at the picturesque Andean Village of Chinchero to visit the ruins of the Royal Hacienda of Tupac Inca Yupanqui. We will admire a well-preserved Inca Wall in the Main Square and visit the beautiful Colonial temple built on Inca foundations, with interesting frescoes in the portico. Late in the afternoon (around 6:40pm), you will return to your selected hotel to spend the night. The evening is free. We suggest strolling around the Main Square and enjoy the night atmosphere trying a delicious Pisco Sour in some of the many pubs around the Square. Note: The visit to the Village of Chinchero depends on the time available.